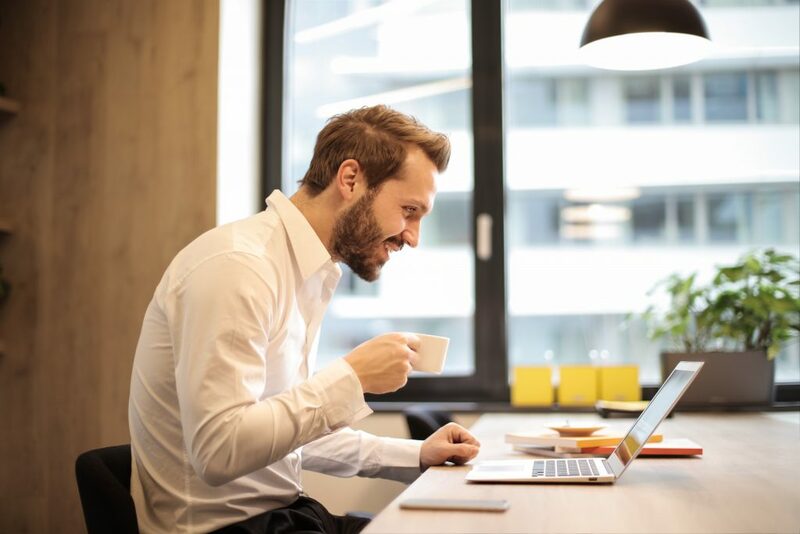 Small to medium-sized businesses in Perth and across Western Australia need their IT to work day in and day out, without hassle and without breaking the bank. That’s why we’re an affordable managed IT solutions provider and complete technology partner for businesses in Perth and across Western Australia. With Open Systems Support your IT is sorted. Already using products and services from specific vendors? Talk to us about how you can leverage these more effectively. Our experienced team is friendly, helpful and genuinely wants to help fix your IT problems while helping you drive your business into the future with technology. Contact us today to discuss how your IT can support your business goals!